Aging is an inevitable reality of life. You can’t live on this planet rife with UV rays, harsh winds, varying humidity levels, and chemicals – never mind the things we do to ourselves (like smoking and drinking) – and escape unscathed. 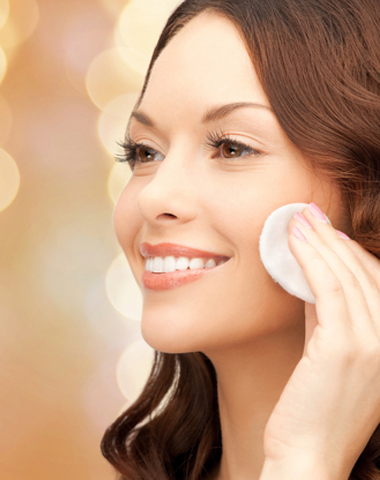 Even when we wear an SPF 30 every day of our lives and avoid the sun like a vampire, eat healthy, exercise regularly, and maintain a healthy skin care regimen, we’re still going to age – it’s part of life. 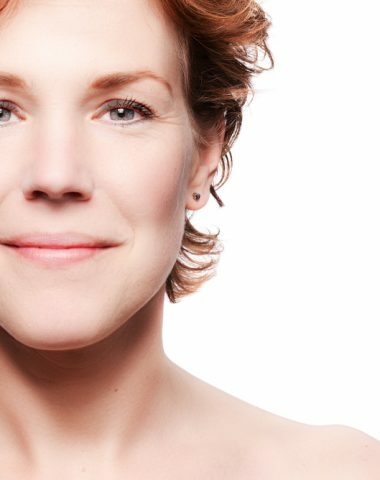 One of the surest ways to improve aging skin is with a chemical peel which removes the outer layer of your worn and damaged skin (the stratum corneum), replacing it with the new, smoother skin beneath. 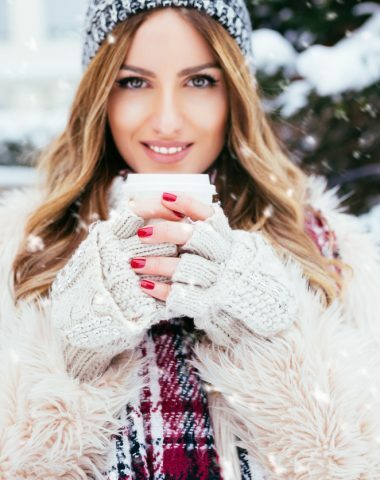 Best done in the colder months to ensure your new skin won’t suffer sun damage afterward, a chemical peel can treat age spots, crow’s feet, hyperpigmentation, melasma, scars, sagging skin, and wrinkles. While laser treatments became more popular in the 2000s, chemical peels are making a comeback for both effectiveness and affordability. 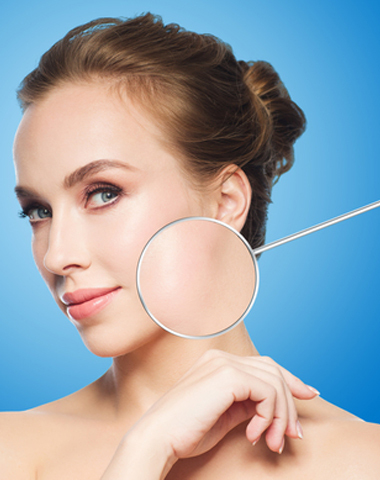 At Rao Dermatology, we use SkinCeutical’s medical grade skin care products to for our chemical peels which also exfoliate your skin and stimulate collagen production to give you a youthful glow, reduce pore size, improve acne, and even out tone and pigmentation. 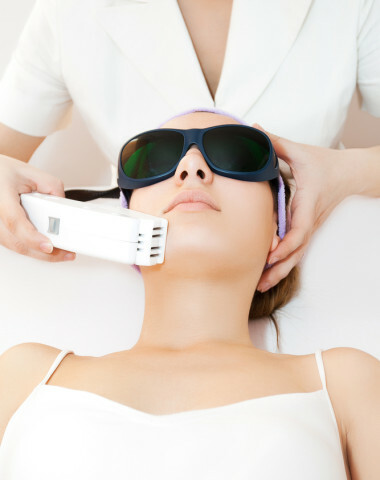 Another way to slow the signs of aging is with microdermabrasion. 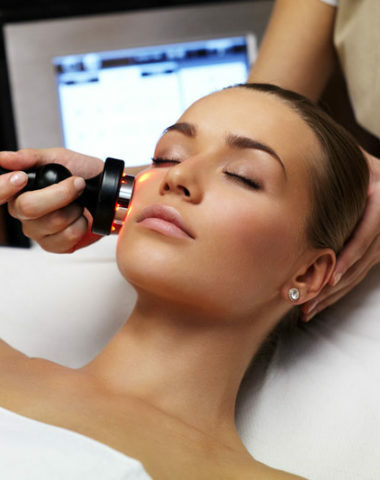 Considered one of the easiest, quickest, and safest anti-aging methods, microdermabrasion mechanically exfoliates your skin using a diamond tipped wand to polish and remove dead skin cells. Not only does is soften fine lines and wrinkles, but it also smooths your skin’s texture, reduces the appearance of shallow scars, minimizes pores and age spots – all of which promote collagen production which makes your skin fuller and more youthful. 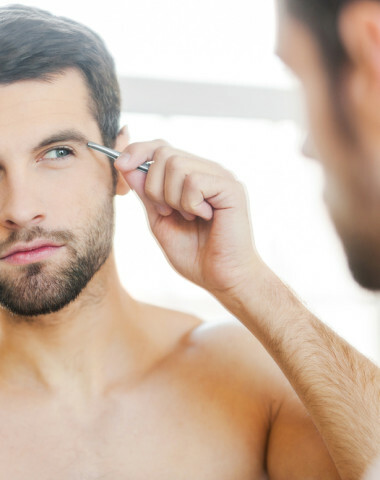 Plus, it opens the skin to allow serums and skin care products to better penetrate and treat the skin. 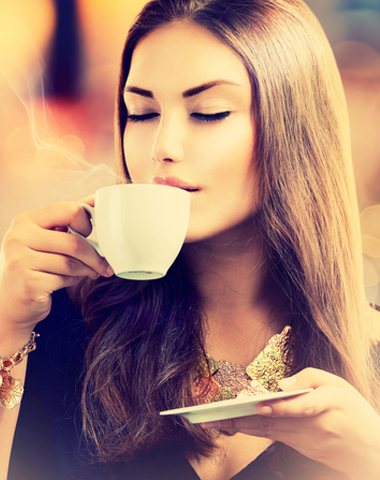 Often achieving dramatic results, microdermabrasion works best in a series of treatments and it’s a great procedure for those with sensitive skin. 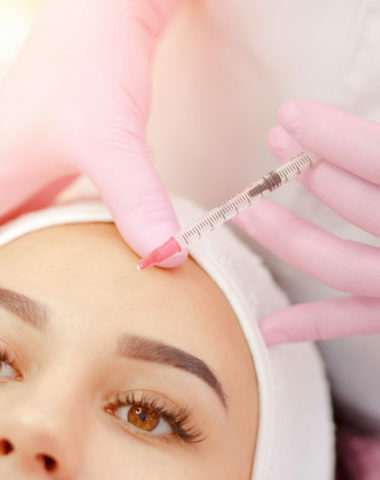 One of the easiest ways to reverse aging, dermal fillers can fix most of your face’s signs of aging from fine lines to deep creases, more obvious scars, thin lips, and the dreaded hollowness under our eyes, in our temples, and cheeks. 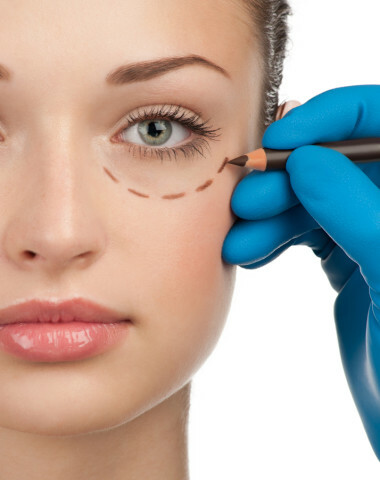 What dermal fillers do is replaces the lost hyaluronic acid in our skin to add volume and “fill in” gaunt areas. 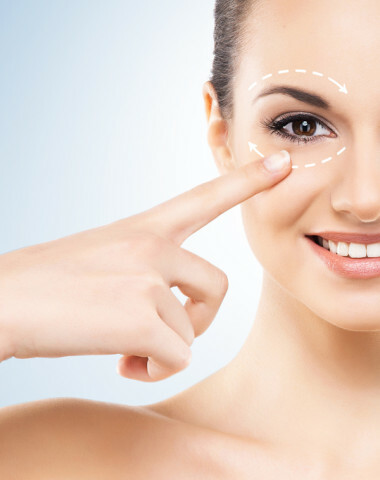 A minimally invasive procedure, dermal fillers can restore your youthfulness instantly. 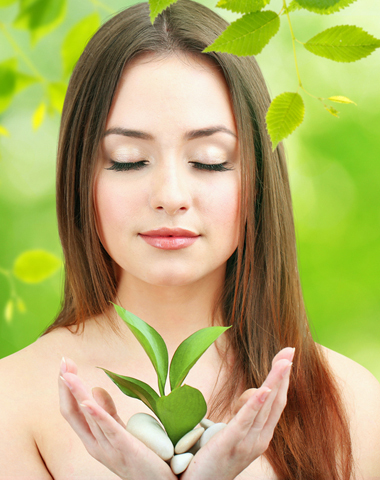 Depending on your goals and your skin, you may benefit from a combination of these treatments. 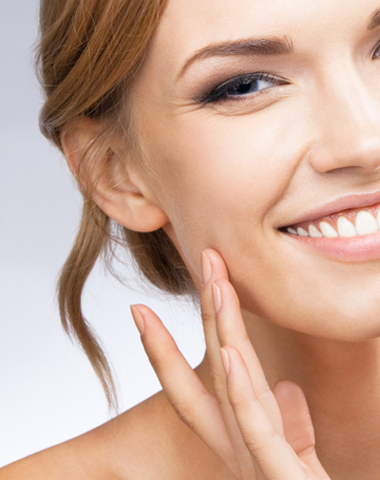 Our team at Rao Dermatology can create a treatment plan tailored to suit your goals, skin, and budget. Contact us today for your free consultation by filling in the form below.